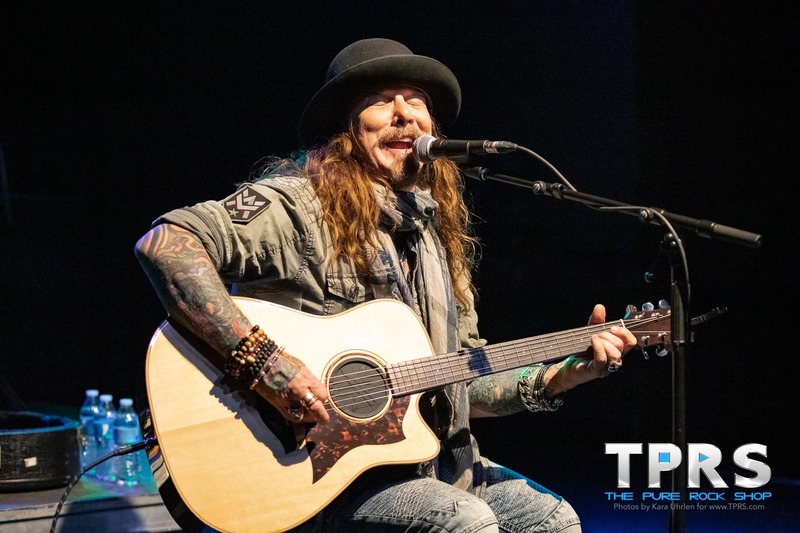 For more on John Corabi, check out our interview with John about his Motley Live album, and Dead Daisies album Burn it Down. 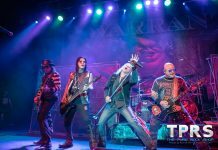 Remember to follow us for the latest news on hard rock and metal music locally and at festivals. 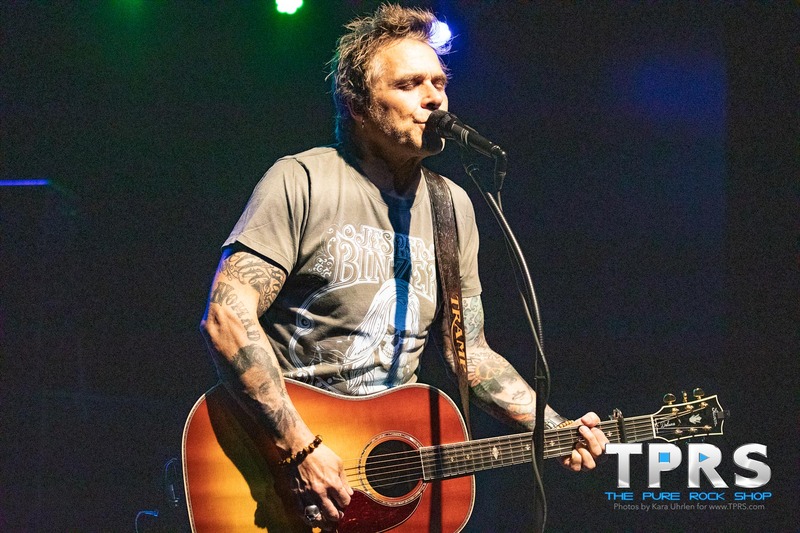 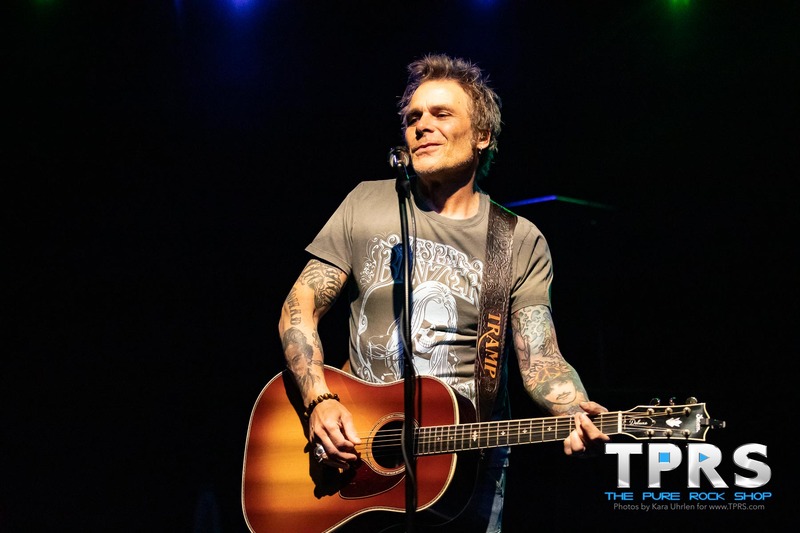 Catch radio interviews and pure rock programming, including new music from Mike Tramp, The Dead Daisies, and more on 91.7 FM WNJR Washington / Pittsburgh and online at WNJR.org daily from 3pm EST – Midnight. 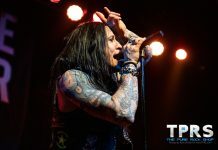 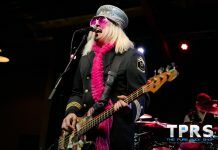 Follow us @ThePureRockShop for more coverage from upcoming local shows including Joyous Wolf and Buckcherry at Jergel’s on March 24, and Firehouse, Warrant, and more at Rocklanta next weekend.